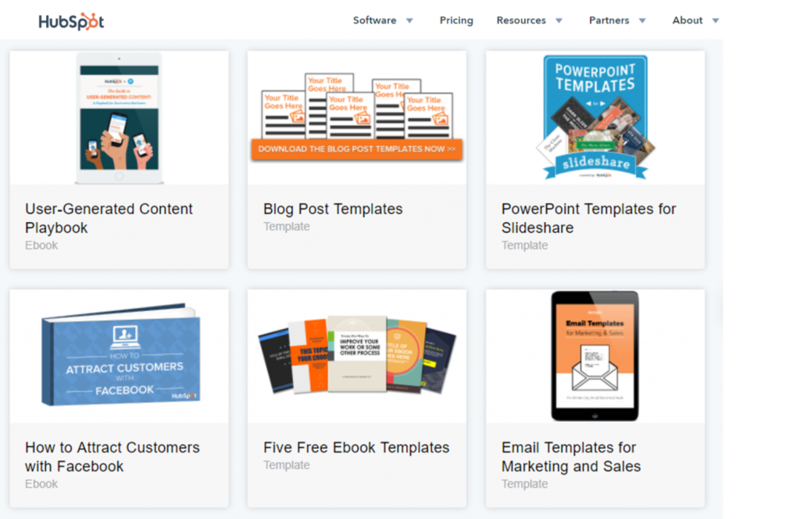 Looking to upgrade your company’s image with some cutting-edge ideas? You’ll probably want to add content marketing and eye candy to your marketing plan. But are these tactics really cutting-edge? Or have they been around for longer than you’d suspect? Last month, we looked at how marketers of the past relied on the endorsements of celebrities and authority figures to convince buyers to give their products a try. Some of the examples – like ads promoting soda or cigarettes as healthy – might shock us today. But our modern ads may very well offend consumers of the future. This month we’ll pull back the curtain on some other avant-garde marketing approaches that actually originated years ago. Businesses use content marketing to indirectly draw the attention of their target market. By providing useful information (“content”) to their prospects, they stimulate interest without open promotion. Certainly looks cutting-edge, doesn’t it? Au contraire. The father of content marketing is so ancient, his portrait is on U.S. currency. Recognize this guy? In additional to many other endeavors, Benjamin Franklin ran a printing business, and in 1731, he used his own printing press to publish Poor Richard’s Almanac. 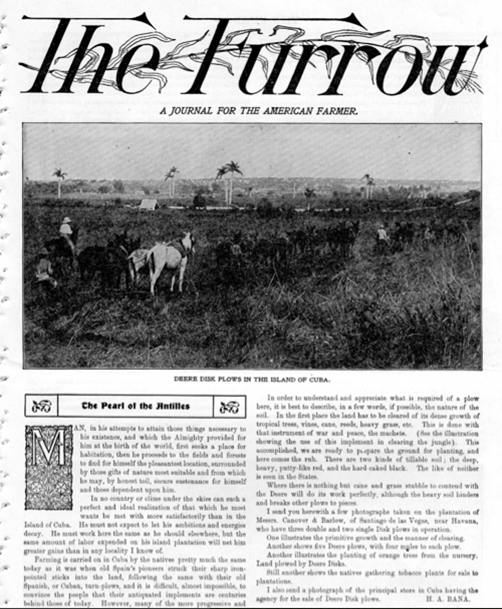 This engaged his audience, and at the same time, it showed them the value of print. Nowadays, content marketing comes in many forms. Whether it’s the localized print and digital Angie’s List Magazine (direct mail), Denny’s eccentric, breakfast-obsessed blog and Twitter feeds (social media), or Caterpillar’s extraordinary “China Shop” product demos (video), content marketing is thriving. Gorgeous, full-color pictures and text were delayed by lack of technology. Back when advertisements for horses were the norm, color printing was possible, but usually not cost-effective. It wasn’t until the 1930s that color printing became commonplace in advertising. Suddenly, businesses could use brightly-colored text and drawings to catch the eyes of their consumers. Today, businesses build on the same concept with “eye candy” designed to catch your attention, whether you like it or not. 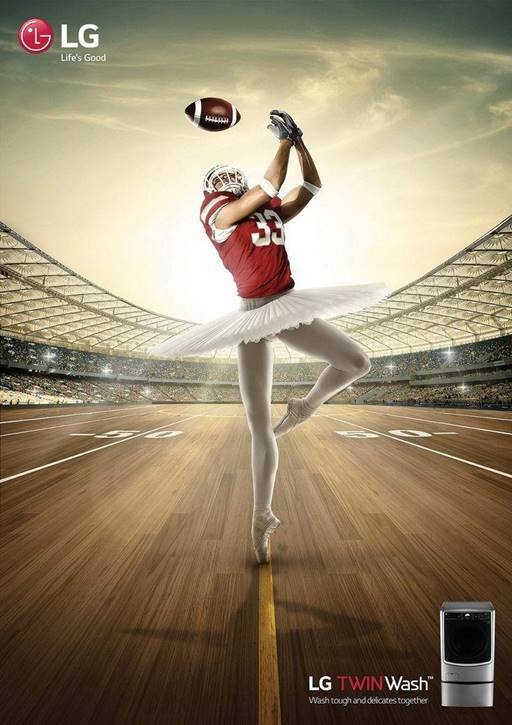 The LG ad below use a surprising image to compete with other visual stimuli. While the photo seem to have no apparent connection to the product – a washing machine – it’s eye-catching enough to earn a second look from consumers. Most metaphorical marketing examples from decades past drew on visual metaphors. Whether they were selling fresh, cold beer (“Direct from the North Pole!”) or welding services (represented by a thunderbolt), businesses found that metaphors were effective at holding consumers’ attention. Today, marketing metaphors have evolved. The most powerful examples are still those that use imagery to convey the metaphor, rather than spelling it out for you. These images force your brain to stop and think, to look for a connection, which is exactly what the marketers are hoping you’ll do. One of our all-time favorites is the following Taiwanese commercial. Does the beautiful cinematography catch your attention? Does the metaphor “click” in your mind? Does it allow you to think for an extra second or two about the service being sold? If so, they’ve succeeded. Just like their predecessors succeeded in years past. Turns out most modern marketing is really old news, isn’t it? And that’s not all. Next month’s article — the last in this series — will open your eyes to age-old techniques that appeal to the modern consumer. This is part 2 in a series that explores how modern businesses can learn marketing secrets by examining advertisements of the past. This post focuses on the marketing history of using content marketing, eye-catching text and pictures, and metaphors to appeal to the consumer. Part 3 will explore targeted marketing, aspirational marketing, and brandmarks. See all the articles in the series here.